This city is by far one of the most popular tourist destinations in Mexico. 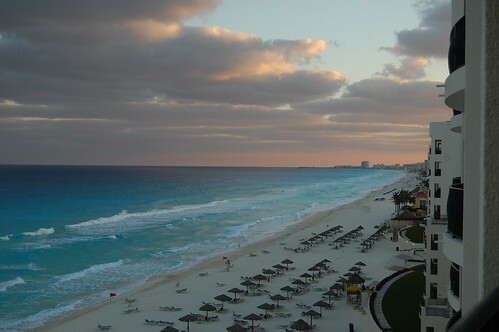 Holidays to Cancun in 2014 will allow tourists of all ages enjoy the sights this modern city has to offer, as well as the pleasant weather. If you’re interested in checking out the nightlife, Cancún will not disappoint. There are countless bars and clubs in the city. Coco Bongo, on the other hand, is a unique club that you cannot skip if you’re in the city. Unlike typical nightclubs where you simply dance to the music played by the local DJ, Coco Bongo puts forth a series of performances reminiscent of Cirque du Soleil. After enjoying the nightlife, you might want to spend the following day relaxing on the beach. Once again, Cancun has a wide variety of places to pick from. 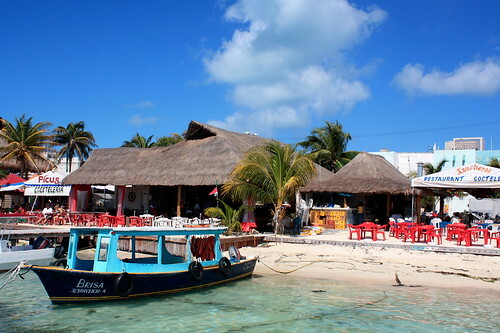 Playa Tortugas is famous among locals for its peaceful atmosphere and open-air restaurants, whereas Playa Delfines is quieter than the hotel beaches which you can find all over the city. The most famous archaeological site in the Yucatán Peninsula, Chichén Itzá represents a series of well-preserved Mayan constructions. This once prosperous city has plenty of pyramids which you can admire and photograph. While you cannot climb the buildings anymore, the site is still vast enough to interest you. Also, as this attraction is very popular among tourists, it is recommendable that you visit as early as possible. Not only will you avoid the crowds and photograph the pyramids in peace, but you will also save time to visit other attractions later in the day. Located only a few miles off the coast of the Yucatán Peninsula, Isla Mujeres (The Island of Women) is the perfect escape away from the crowded city of Cancún. The area boasts with a series of pristine beaches, but also several sights worth seeing, such as Hacienda Mundaca, a 19th century abandoned mansion, whose owner died under mysterious circumstances. Close to Mundaca, you can also check out a turtle farm and aquarium, two things younger visitors will undoubtedly enjoy. This small town and its surroundings are well-known for having activities available for both nature and history lovers. The town itself is famous for its colonial architecture, markets, and art museum. To top it off, many of the old haciendas have been converted into hotels, so you have the history of the area located within easy reach. Also, you can save up a lot of time by choosing Merida as your departure point and visit the attractions located around the peninsula. For example, you can take a dip in the cenotes (skinholes) scattered across Yucatán. However, if you want to go bird watching, then you can easily head to the town of Celestun to see the flamingos. 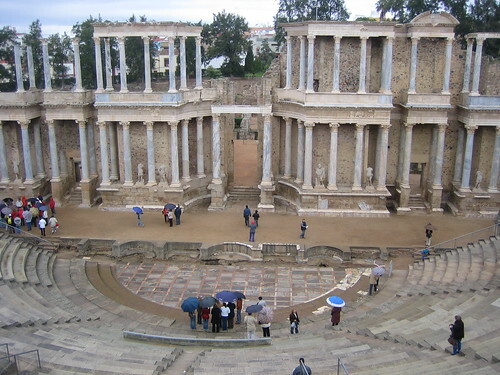 You can either rent a car, or go by train or bus from Merida. 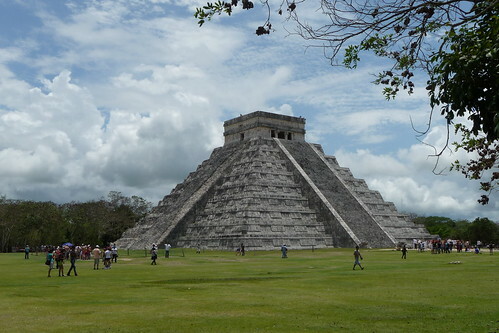 The Yucatán Peninsula is a large area filled with a variety of attractions. If you don’t have time for a lengthy trip, then you can simply plan your first one according to what you want to see and do. You can learn about the area’s history during a brief stay, and then you can come back and plan a road trip to admire the landscape and animals. The possibilities are endless, as long as you’re willing to plan ahead.